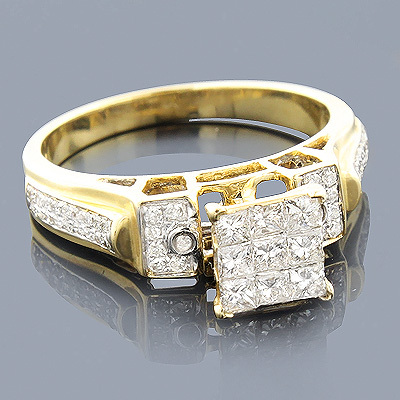 This exquisite 14K Yellow Gold Round and Princess Diamond Engagement Ring weighs approximately 4 grams and showcases 0.75 carats of sparkling invisibly set princess cut diamonds and pave and bezel set round diamonds. 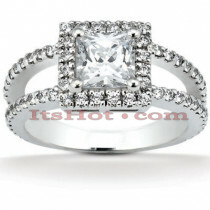 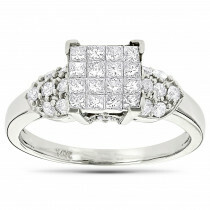 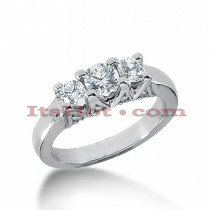 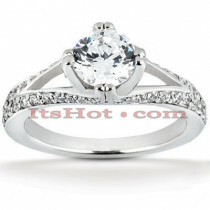 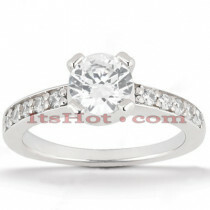 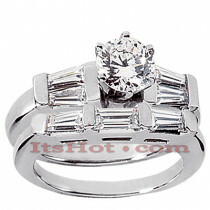 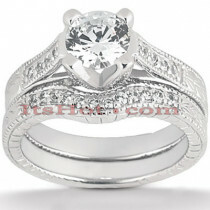 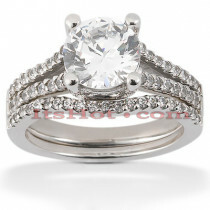 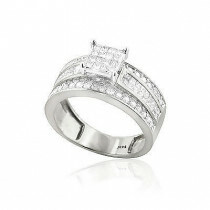 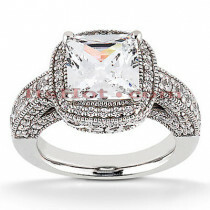 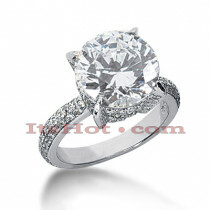 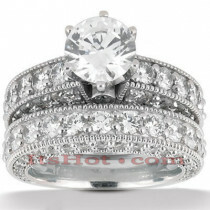 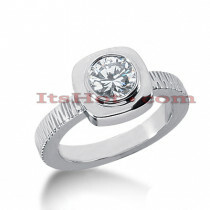 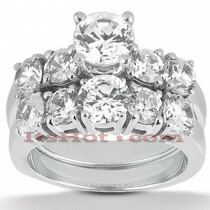 What better way to get engaged than to surprise your loved one with this fabulous ring? 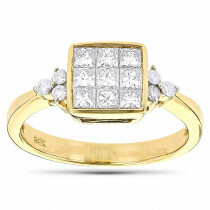 A perfect symbol of commitment, this highly polished gold diamond engagement ring will continue to shine for many years to come.